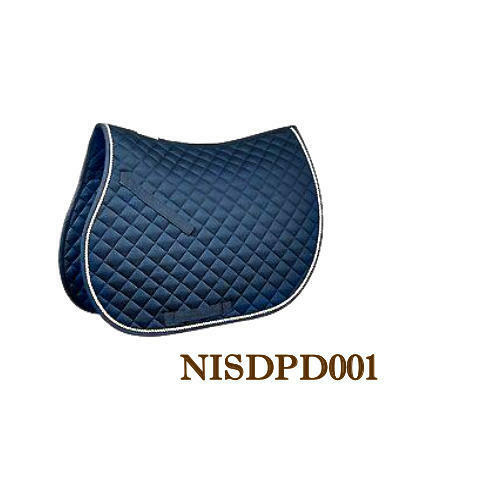 Our affluent industrial knowledge aids us in providing an extensive series of Blue Saddle Pad. Established in 2012, Nidhi International has developed into a trustful entity and pioneered the industry as a Manufacturer and Trader by providing optimum quality English Saddle, Vaquera Saddles, Horse Bridle, Rope Halter and much more. Due to our professional expertise, we have been the industry leaders and thus our role becomes stronger to fulfill the diverse needs of our prominent clients.